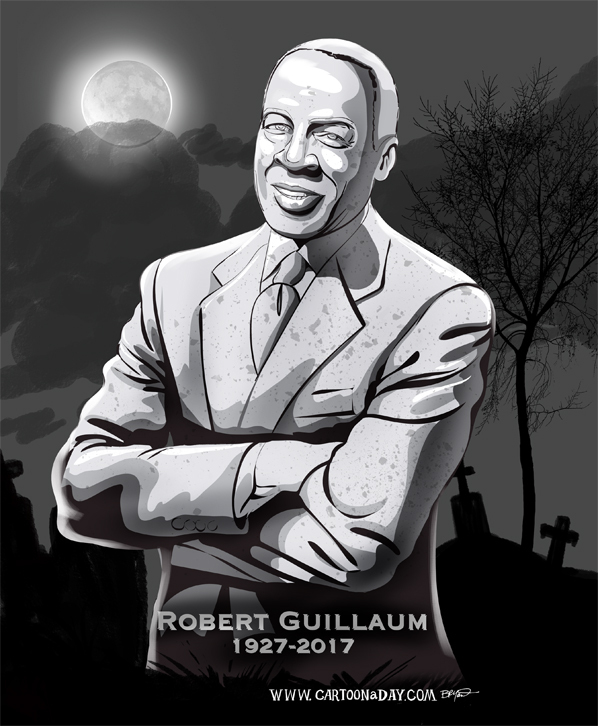 American actor and TV Icon Robert Guillaume has died today. He was best know for his role in Benson, but was also the voice of Rafiki in The Lion King. I honor him as with many celebrities with a Gravestone tribute.